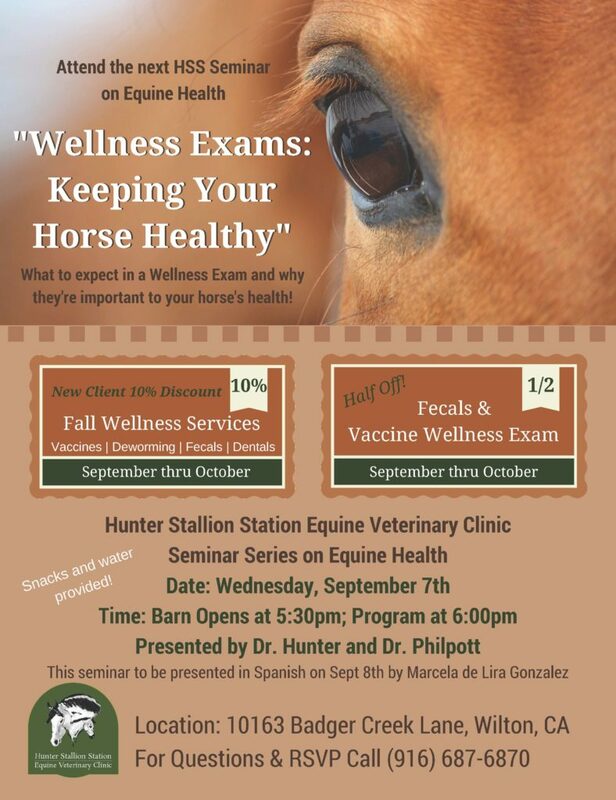 Hunter Stallion Station will host the second workshop in their Equine Health series on Wednesday, September 7th. 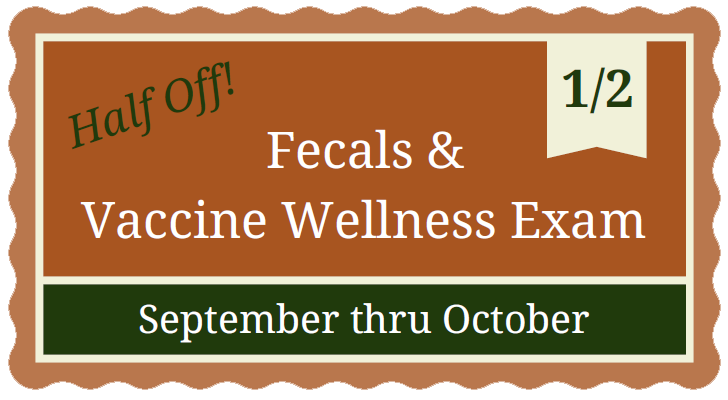 Click here to RSVP or call (916) 687-6870. Este evento gratuito sera presentado en Español el dia 8 Septiembre por Marcela de Lira Gonzalez. 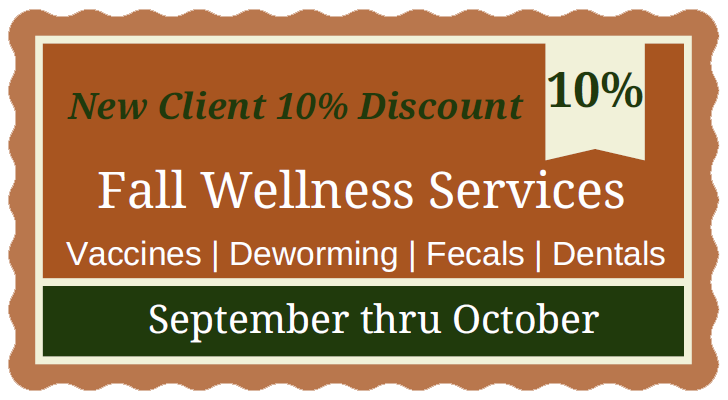 Be sure to take advantage of the New Client and Wellness Services coupons for September and October!